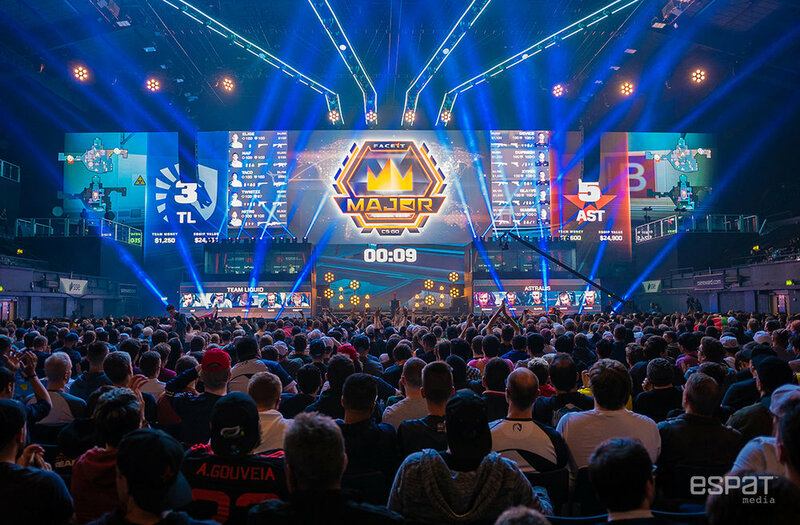 Content is the driver of audience engagement, acquiring a powerful voice in esports starts with a visual. Our high-level perspective for all our clients is—your the director, we are the producers. Collaborate with us to amplify your story throughout the competitive market of esports. ESPAT will deliver from brief to fulfillment within a seamless experience. It starts with a conversation, contact us to learn more about our creative solutions. Mastercard Nexus during the 2018 League of Legends World Championship on November 2, 2018 in Incheon, South Korea. League Of Legends Worlds Championship on October, 2018 at the Gwangju Women's University Universiade Gymnasium in Gwangju, South Korea. First Doritos Bowl 2018 Call of Duty: Blackout Battle Royale tournament at TwitchCon, San Jose Convention Center on October, 2018 in San Jose, California. ESPAT Media captured FACEIT Major 2018 on September 5, 2018 to September 23, 2018 at Wembley Arena, Wembley, United Kingdom. 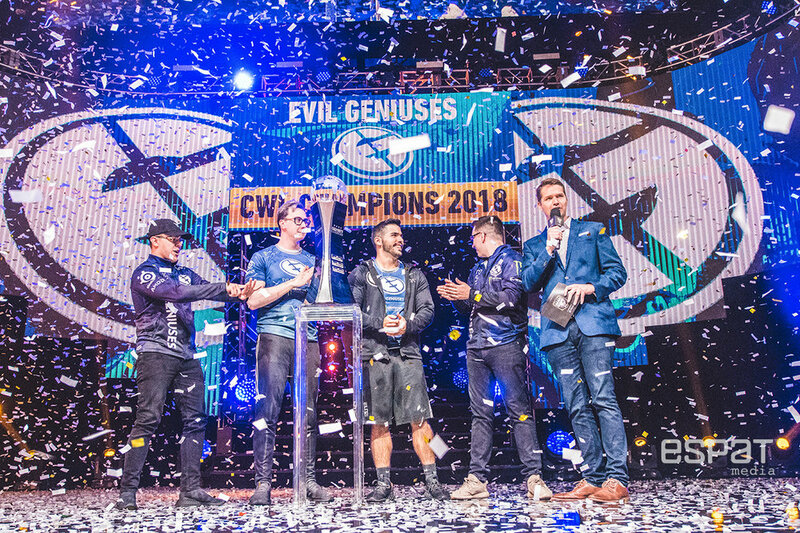 ESPAT Media covered the Call of Duty World League Championship at Nationwide Arena, Columbus, Ohio on August 15 - 19, 2018. ESPAT Media debuted at the inaugural Overwatch League Grand Finals July 27th - 28, 2018 held at the Barclays Center in Brooklyn, NY.